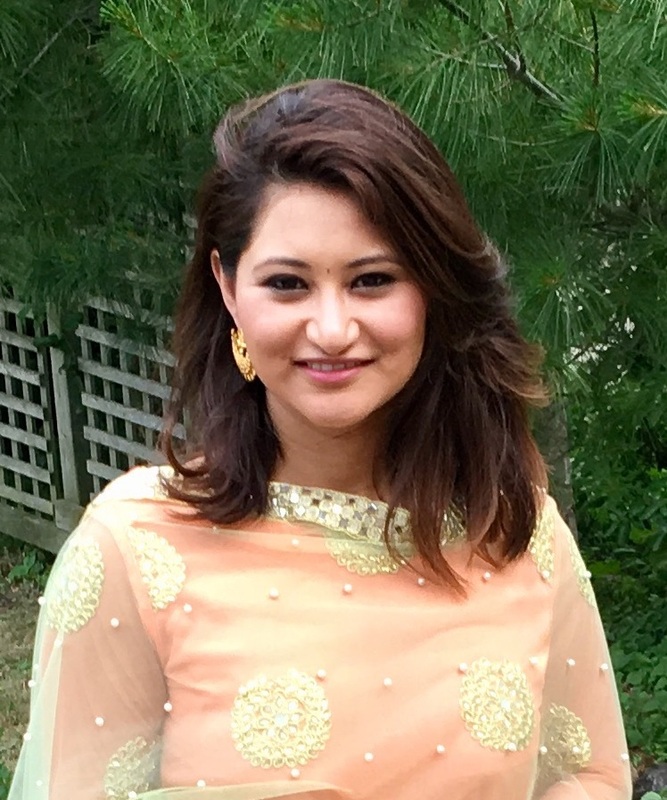 Razeena Shrestha graduated from Humphrey in 2015 with a Master in Public Policy with concentrations in Program Evaluation and Nonprofit Management. She recently joined the Center for Victims of Torture (CVT) as Program Evaluation Advisor in June 2017. She is responsible for coordinating and implementing research and monitoring and evaluation initiatives related to the effectiveness of CVT international programs for survivors of torture in Ethiopia, Jordan, Kenya and Uganda. She supports and collaborates with field-based monitoring and evaluation officers in the collection, storage, analysis and reporting of client and program data. She also assists in using knowledge gained through evaluation and research for program design and disseminating results to advance knowledge in the field. Razeena has held program and research roles in several nonprofits in the United States and in her home country of Nepal. Throughout her academic and professional career, she has been dedicated to issues to social justice and equity. While working with grassroots women’s groups in rural Nepal and the Women’s Foundation of Minnesota, she developed a passion for gender equity and international development. Prior to CVT, she worked at Rainbow Research, where she led and worked with nonprofit and state organizations in designing and implementing applied research, utilization focused evaluation studies and capacity building programs. Razeena received her bachelor’s degree from Hamilton College, where she studied sociology and mathematics. Throughout her graduate studies, she worked on the Historical Census Projects at the Minnesota Population Center. Before returning to Nepal to aid organizational and policy decision-making in the public and the nonprofit sectors, Razeena plans to acquire her doctorate and looks forward to experiencing the vibrant and eclectic cultures in the United States.